The Freckled Frog – A Unique Boutique! At The Freckled Frog, we want you to know how much fun we have collecting gifts and furniture that put smiles on people’s faces. 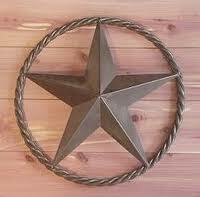 Our products are not found on every street corner or big box store. We are a home town business and take pride in our collection of unique gifts. That is who we are and what sets us apart. Below is just a small sampling of our gift items. Come by our store to see our complete selection. Amish Family Recipes. Enjoy Pennsylvania Dutch Goodness! Gift Baskets and Variety Packs, Jams & Spreads, “No Sugar Added” Jams, Salsa and Pickled Vegetables – Amish Style! 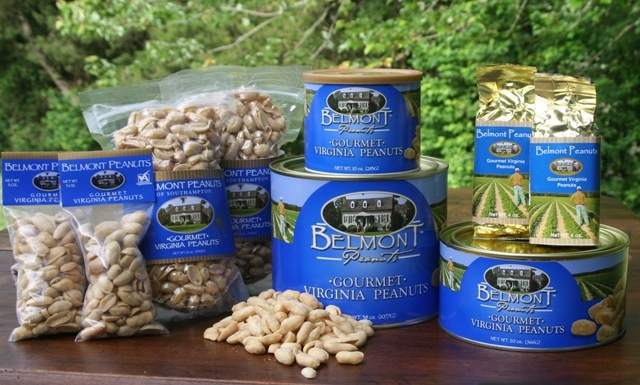 Gourmet Virginia Peanuts, Belmont Artisan Line, Gourmet Peanut Candies, Specialty Gifts and other nuts. 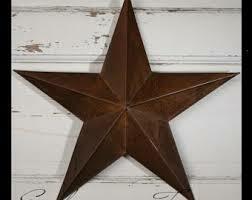 Our barn stars, primitive stars and barn hearts are handcrafted by local Amish craftsmen that craft these stars exclusively for us. We are passing our savings on to you! 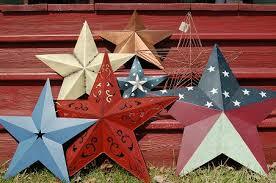 We guarantee that our stars are individually handmade in the USA! We offer the largest assortment of sizes and styles available. If you have any special requests, let us know. We will see if we can have something made especially for you! The current colors available are Americana, Olde Glory, barn red, radiant red, ivory, blue, green, burgundy, blackberry, black, brown, tan, mustard, sage , violet, metallic gold, metallic silver, and baby blue . If you have a special request for a color, let us know, we’ll see what we can do to help you!